We are SO excited for Harvard's new MS/MBA program – and you should be too! Introducing the Harvard MS/MBA joint-degree program. We couldn’t be more excited! ??? You may have noticed a few weeks ago when we mentioned that HBS has officially announced the launch of an amazing new joint-degree program with the Harvard John A. Paulson School of Engineering and Applied Science (SEAS). Today we’d like to spend some time outlining a few details of the program we just can’t get enough of. individuals who aspire to lead technology ventures. Applicants are expected to have an undergraduate degree in engineering, computer science, or a related technical field and have at least two years of full-time work experience (ideally designing/developing technology-intensive products). In order to participate in the Harvard MS/MBA, applicants must be successfully admitted by both HBS and Harvard Graduate School of Arts and Sciences/SEAS. Don’t worry though! Applicants won’t have to fill out the application twice; all the overlapping elements of the application will be hosted by HBS and shared with SEAS. This program represents a powerful step forward for an already burgeoning tech community at HBS. 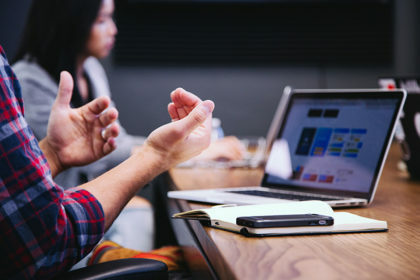 The timing is right to double down on acknowledging the crucial intersection of business and technology and invest in training daring individuals who can lead in the digital economy. Additionally, in advance of SEAS opening a cutting-edge, 500,000+ square foot research complex right next to HBS, we are already finding ways to strengthen ties with our future neighbors through the MS/MBA program. Welcome, neighbors! ? The MS/MBA program will be completed over the course of four semesters and two years, with additional coursework taken during the summer prior to the program and both January terms. Between Year 1 and Year 2, students will be paired with an alumni mentor and will spend the summer working on their own startup ventures or interning at tech companies. 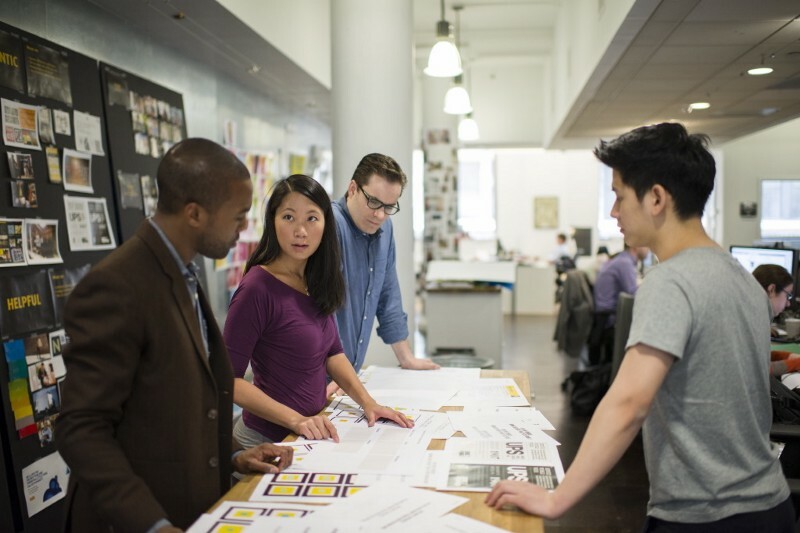 Students also have access to all the resources HBS has to offer entrepreneurs and innovators, including the chance to apply for a summer fellowship grant from the HBS Rock Center for Entrepreneurship. 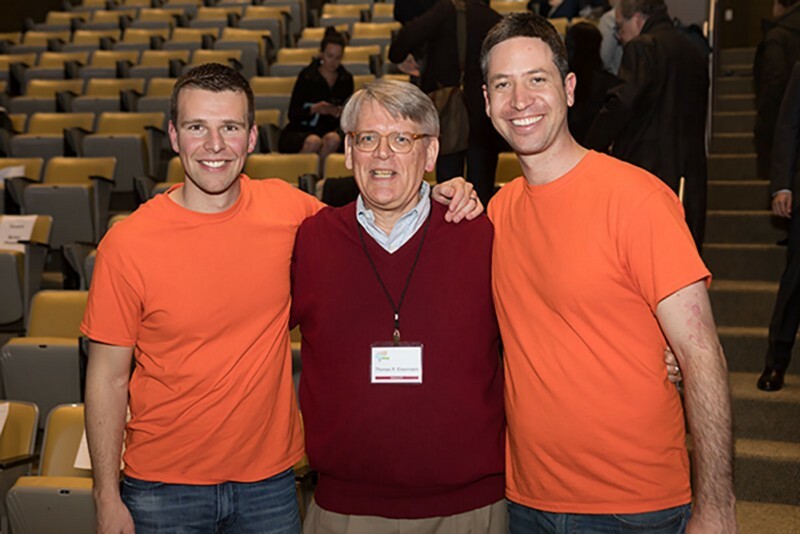 Professor Tom Eisenmann with the 2017 Rock Center New Venture Competition winners Matt Graham and Itamar Zur. The ultimate hope for the program? 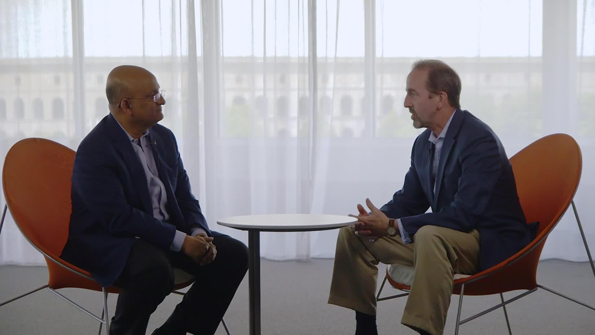 For the next Google or Facebook to be led by a graduate of the MS/MBA degree, says Dean Nohria. Needless to say, sign us up for that future! Our only regret is that all the amazing students already involved in tech ventures at HBS won’t have the chance to participate. To learn more about the blossoming ecosystem of tech initiatives currently at HBS, see here. 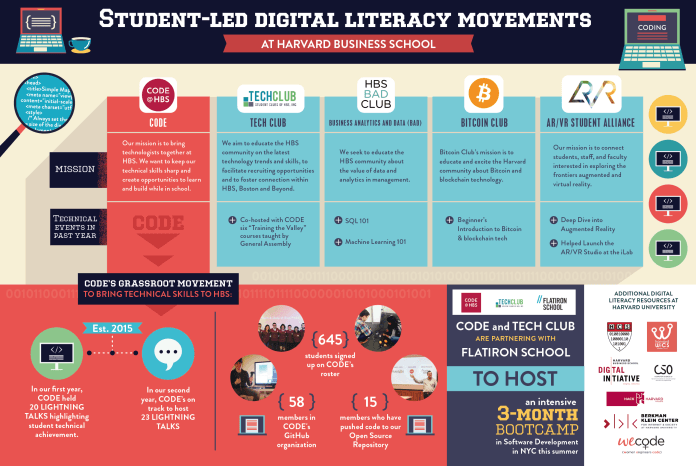 An overview of digital literacy and tech initiatives at HBS. Robb Fitzsimmons (MBA ’16) shares why he would have applied to the MS/MBA program. Damjan Korac (MBA ’17) discusses the benefits of the MS/MBA program. 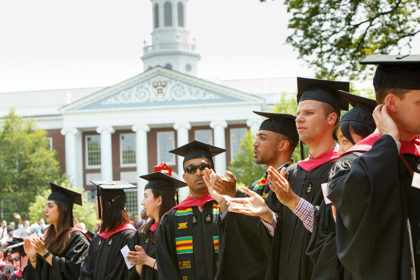 To learn more about the Harvard MS/MBA program and to apply, check out their website here.